In this course we will review the OSHA regulations as they relate to the use, basic safety and management of various scaffolds used in the workplace. 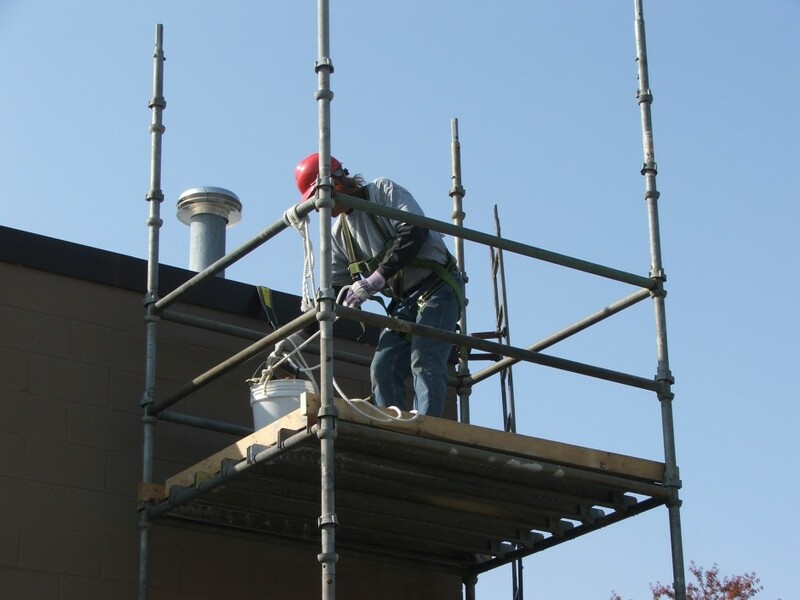 A highlight of hazards that may be present during the set-up, use or removal of scaffold will also be discussed. This includes areas such as fall hazards, electrical safety, structural integrity considerations, proper guarding, condition of work surfaces and foundation requirements.